Photo Courtesy of Harpo, Inc.
(Los Angeles, CA) The acclaimed, Emmy-nominated series “Oprah’s Master Class” featuring an unprecedented first-person insight into the brilliant minds of entertainers we love, respect and admire, will feature Grammy Award-winning songstress and actress Patti LaBelle on Sunday, November 22 at 8p ET/PT on OWN: Oprah Winfrey Network. 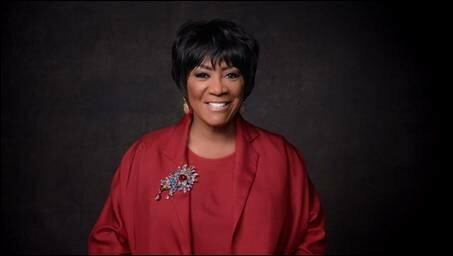 In the meantime, Patti LaBelle is getting alot of love on her cooking, specifically on her pies that seem to have caused a bit of a buzz to pie lovers and anyone else who loves good food. CHECK OUT THE YOUTUBE POST with more than 2million views HERE!